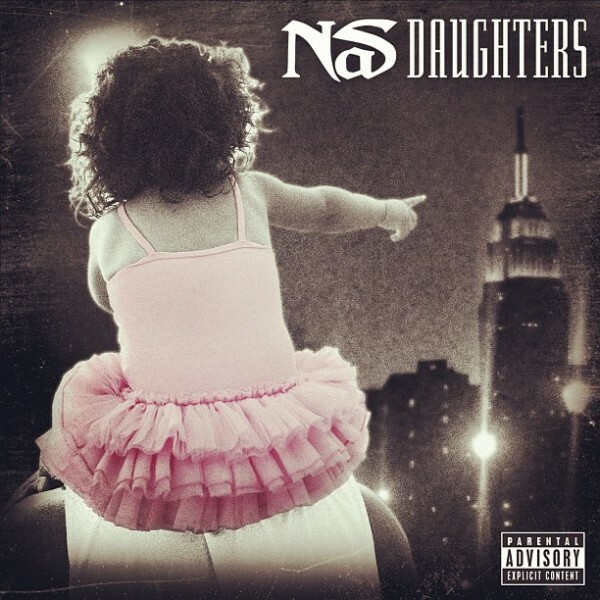 Nas steps into daddy mode for “Daughters,” the latest offering from his upcoming album Life Is Good. As the title clearly and simply explains, “Daughters” focuses on that most precious of bonds, the one between daddies and their little girls. It’s something of a confessional, with Nas reflecting on his own shortcomings as a father. To ensure that he bears his sole in the proper manner, Mr. Escobar has enlisted the help of Chicago’s No I.D. Nas lyrics have definitely gotten more simplistic over the years, yet nowadays they are clearer and more direct than ever. Perhaps in his old age, Mr. Jones has grown impatient with his old methods. In this case, his new approach suits the material nicely. As much as I still awe at the thoughtful poet that emerged from “The Bridge” over twenty years ago, I recognize the need for change. Having long ago shed the leash of his early image as a lyrical wunderkind, Nas is maturing nicely. He acknowledges his flaws but offers no excuses or apologies. What he does offer is a complete portrait of a man.